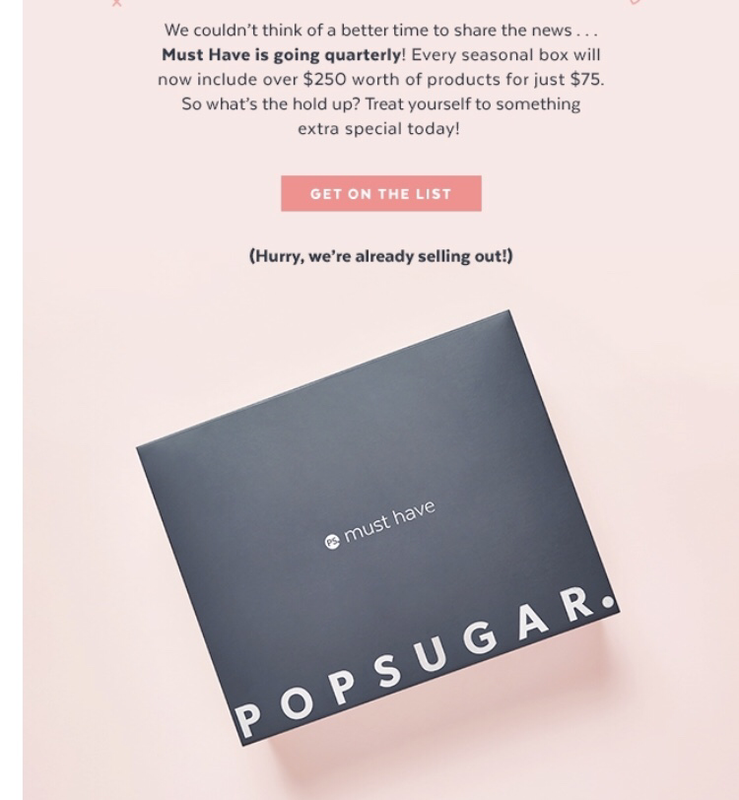 Popsugar must have is now a quarterly subscription box. This is a Women’s Lifestyle Box that includes full-sized products. You can expect chic accessories, home decor items, and luxury beauty products. The cost is $75.00 per quarter.